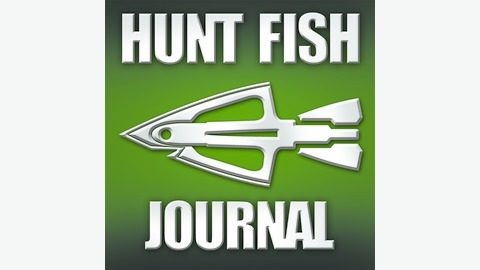 An Educational Podcast teaching Hunting and Fishing through the internet. 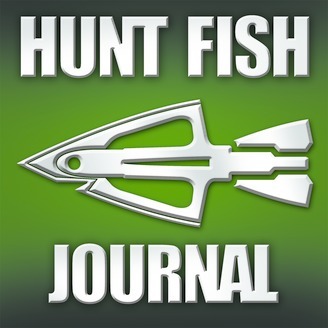 Insightful instruction and celebrity interviews! Hosted by Greg Barnhart, Dan Stapleton and Jerry Everhart.